Come enjoy an evening of encouragment and cup-filling-to-overflowing words of Truth about ABUNDANCE in the midst at SaySomething's Girl Talk (a laid-back, fun time to connect with women). We’ll have bites, beverages and time to get know each other and our authors as well as time to linger in the lovely Blue Print Store, a little taste of art/antique/gifts heaven. 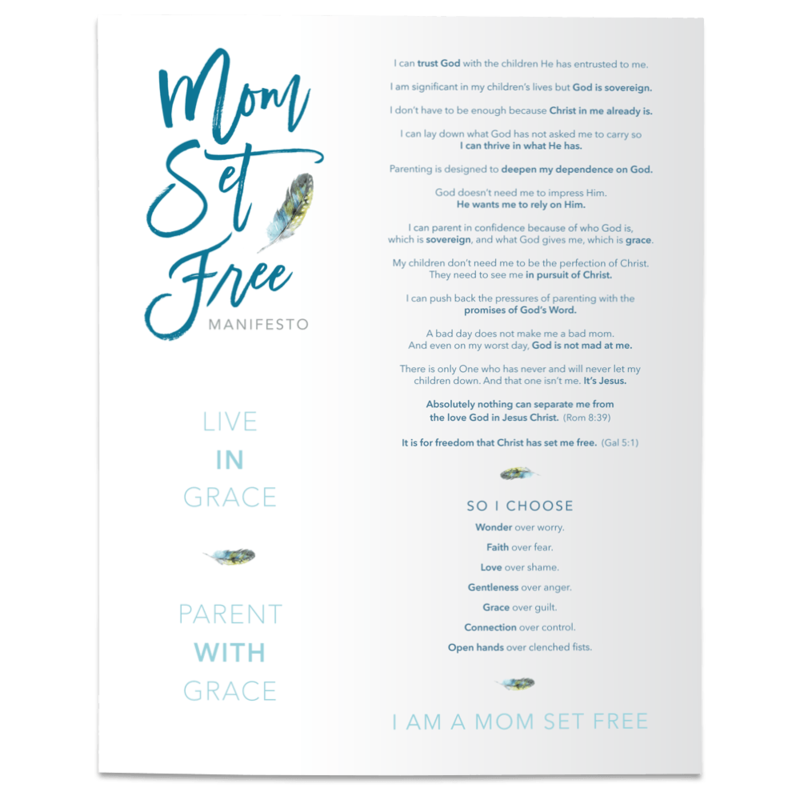 Let’s celebrate the release of Mom Set Free! Jeannie will be joined by Elisabeth Hasselbeck, Courtney DeFeo, and Sissy Goff for a “momversation” about how the Good News of the Gospel empowers us to live — and parent — in the freedom for which Christ has set us free. This lively panel will explore how freedom plays out in very practical ways in various stages of parenting. Worship by Thy Kingdom Come. Bring a friend, come as you are, and be set free for the year to come. All moms invited! Whether you are an empty nester, moms of teens or a brand new mom, or somewhere in between, this night is for YOU! It’s time to breathe deeper, walk lighter, and reclaim the wonder and adventure of parenting.